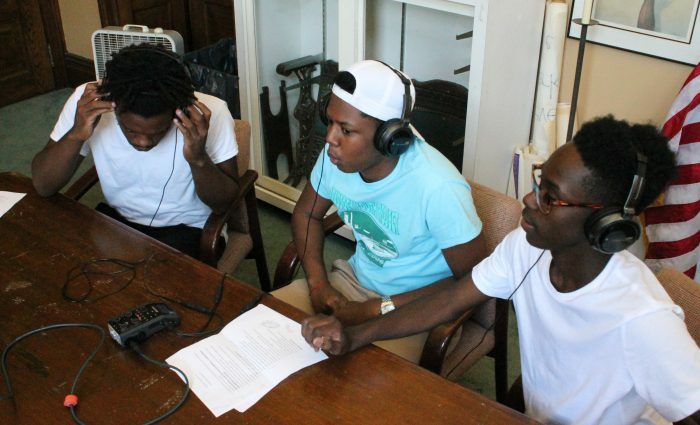 Braddock Voices features first-person reflections from ten men as collected by ten boys. 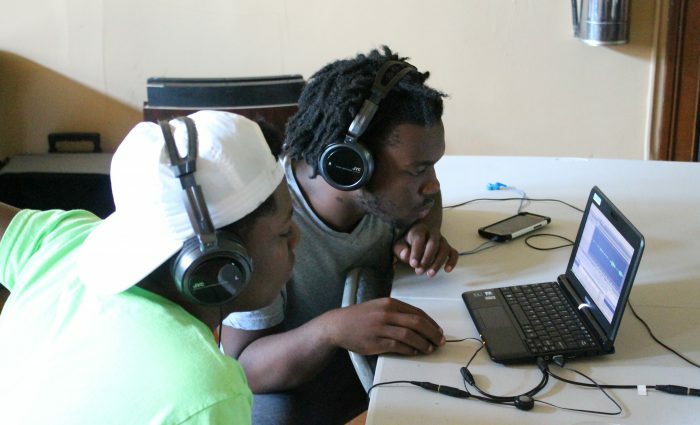 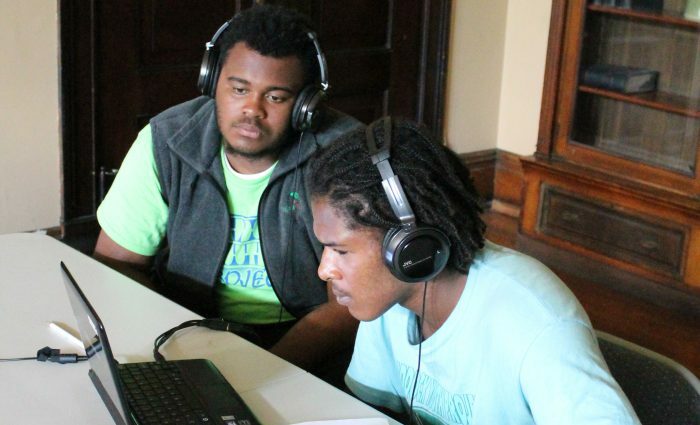 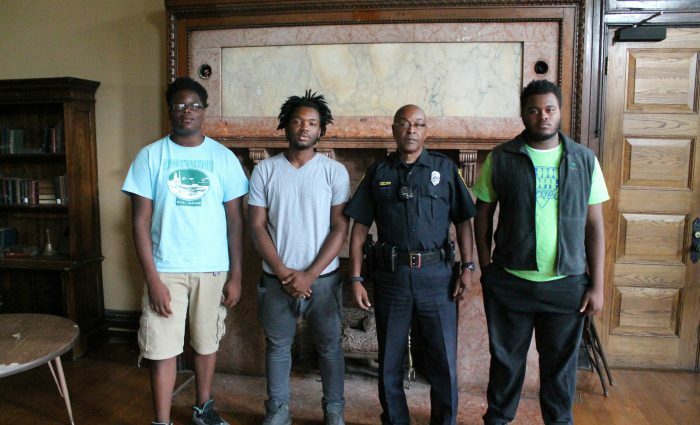 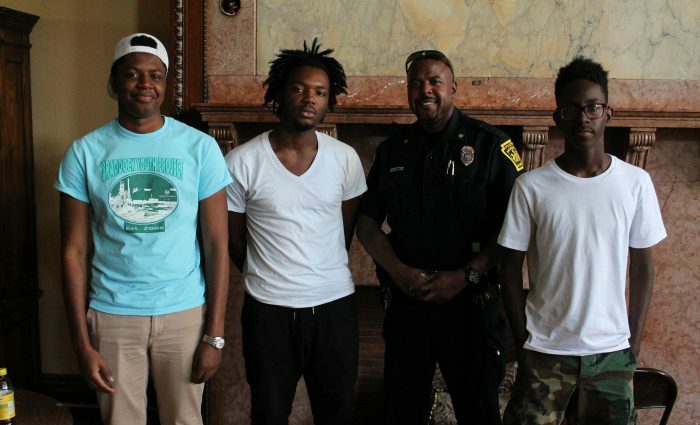 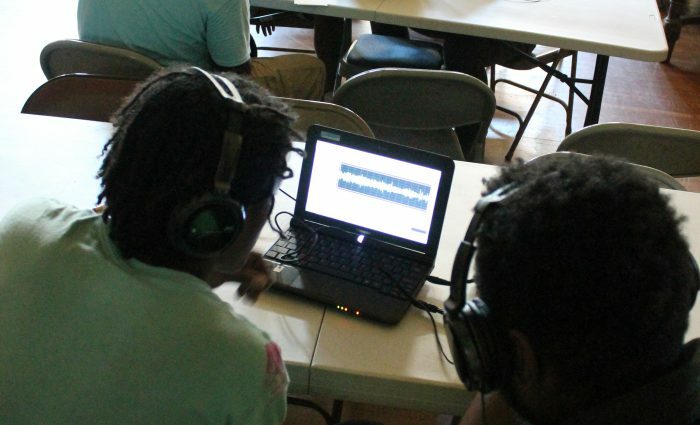 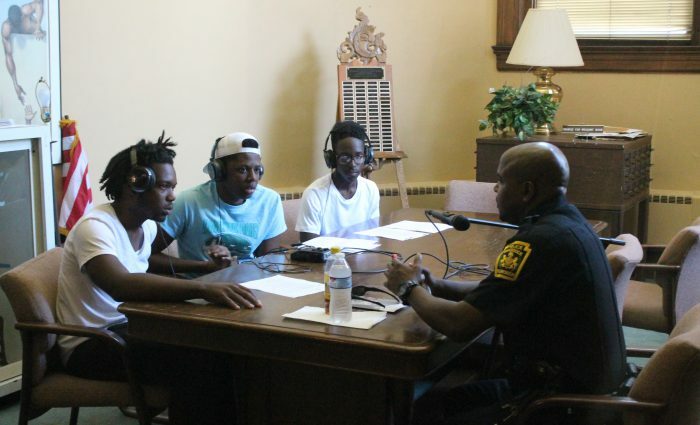 Project activities were conducted in collaboration with Braddock Carnegie Library and Braddock Youth Project. 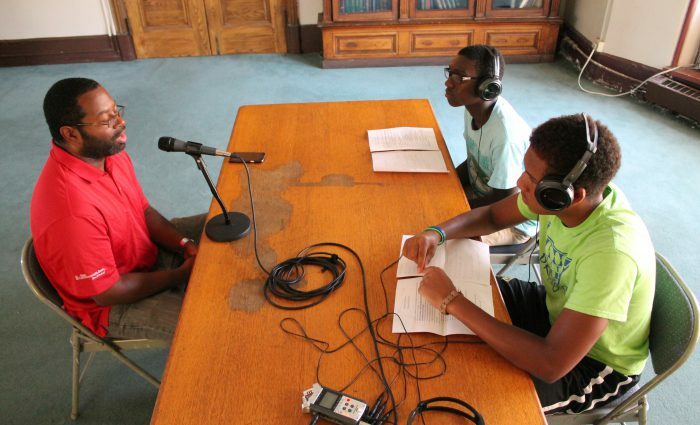 Listen below for each man’s story as well as reflections from the interviewers. 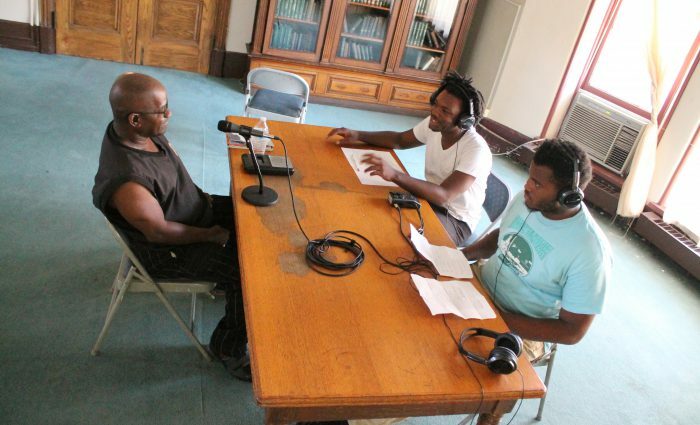 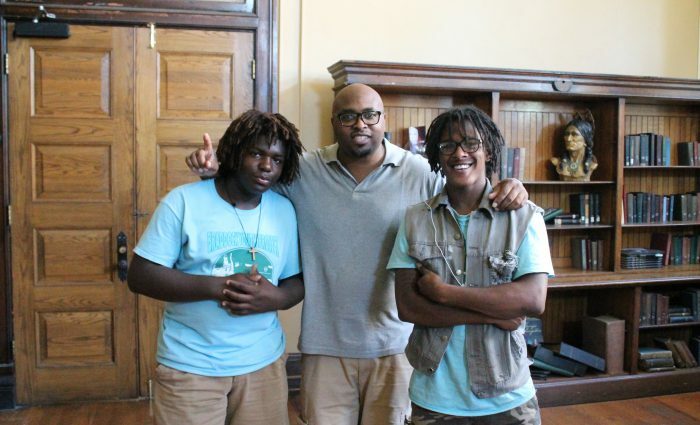 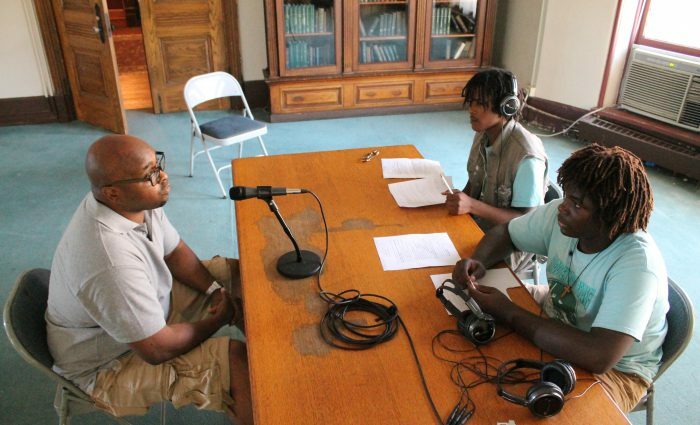 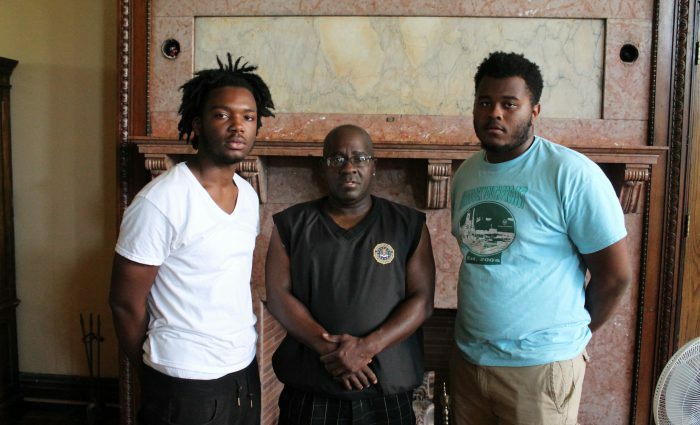 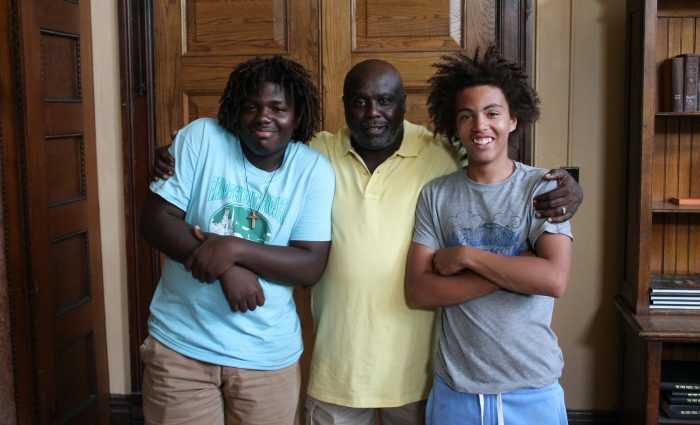 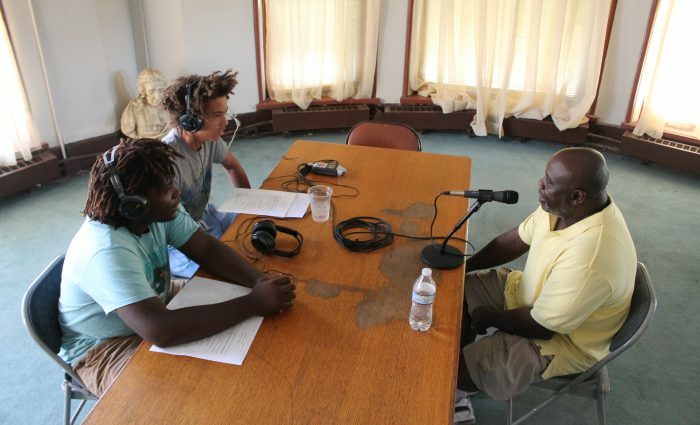 Reflection by Ryan Moriarty & Chris Mullen on interviewing Chef Kevin McGuire, Sr. 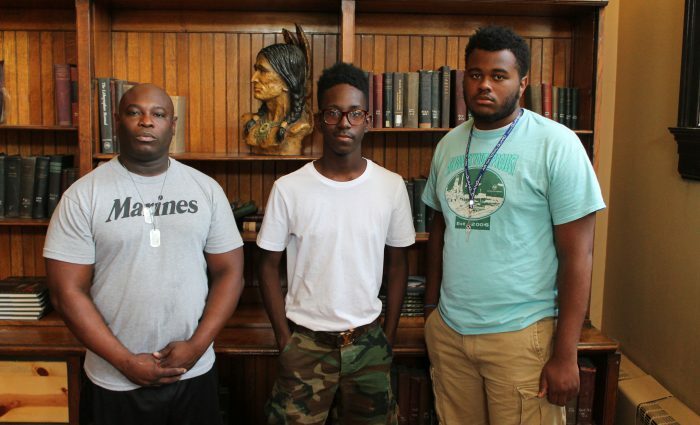 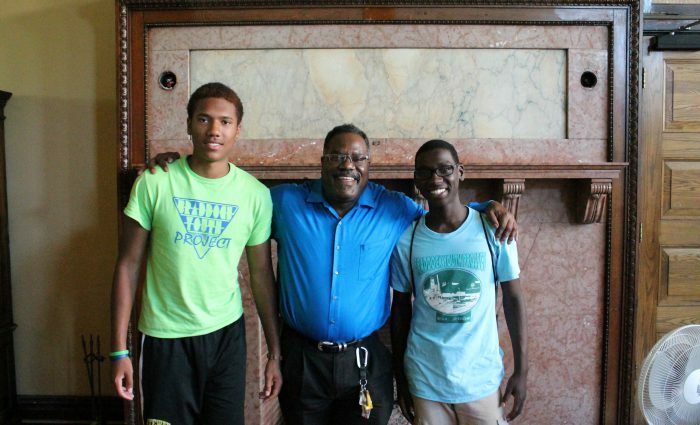 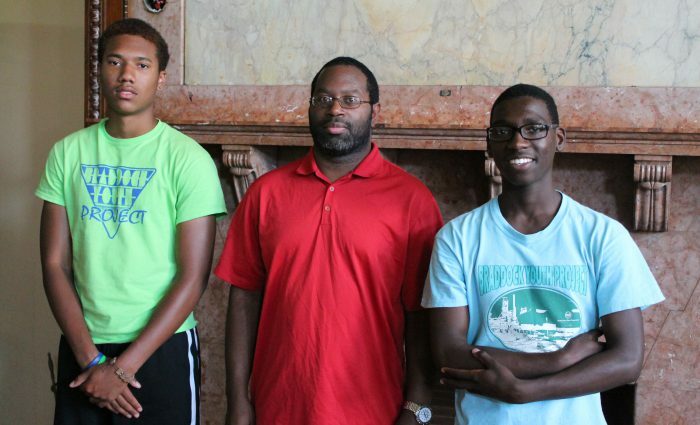 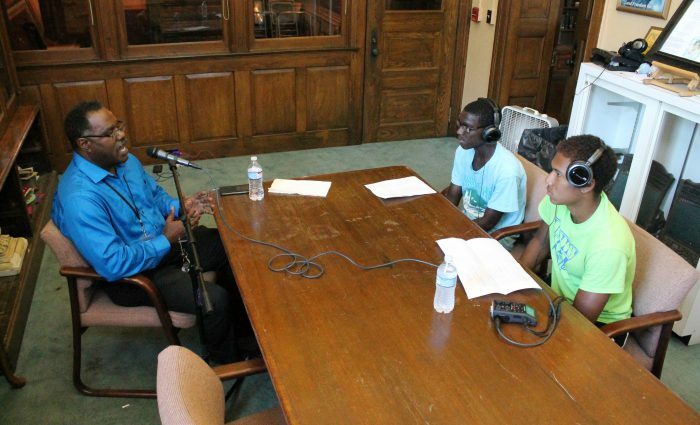 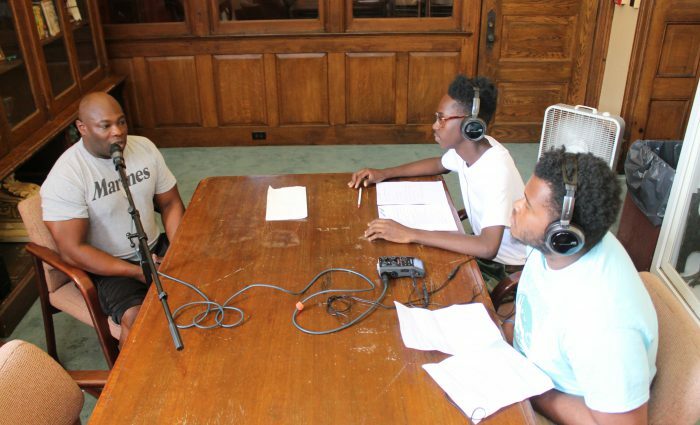 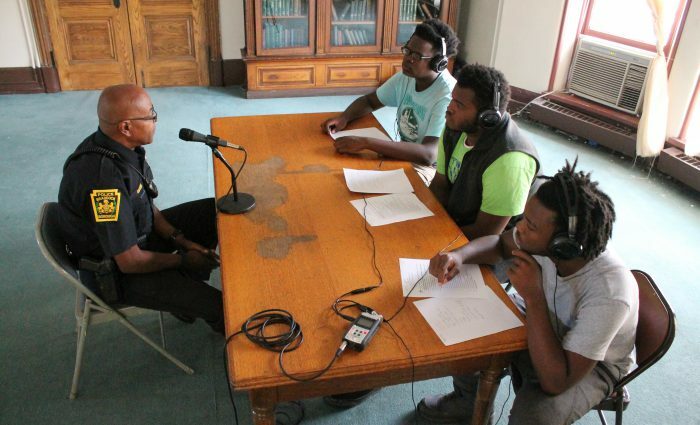 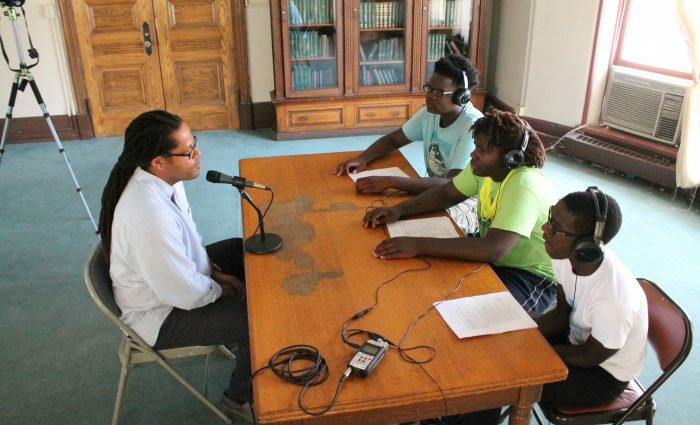 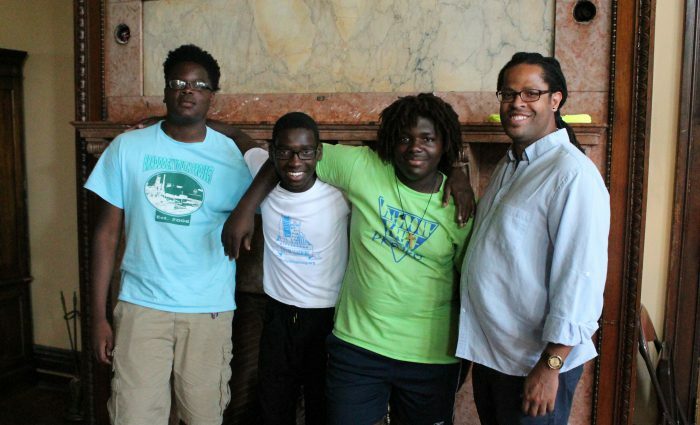 Reflection by Andre Avent-Taylor, Angelo Burgher & Ryan Moriarty on interviewing Clarence L. Gunter, Jr.
Special thanks to Vicki Vargo, Rachel Brehm of the Braddock Carnegie Library, Jessica Gumbert of the Braddock Youth Project, and Dana Gold of The Mentoring Partnership of Southwestern Pa.